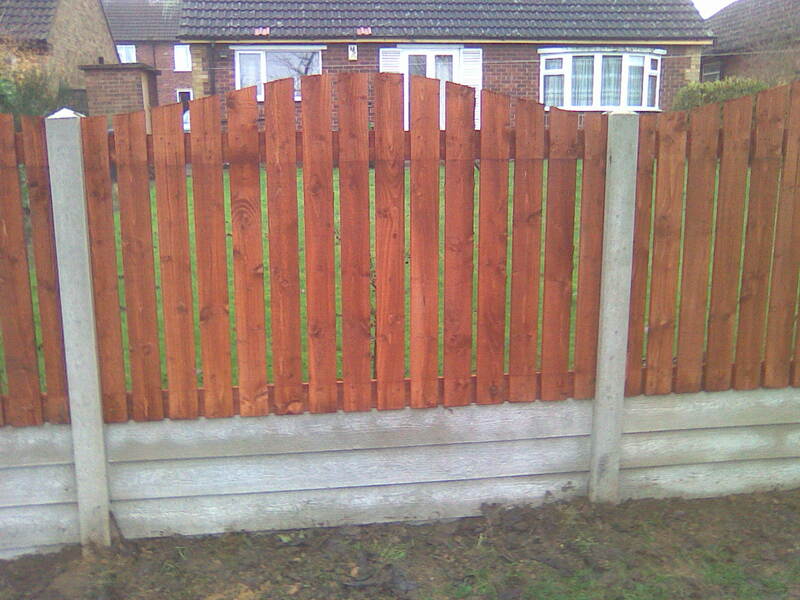 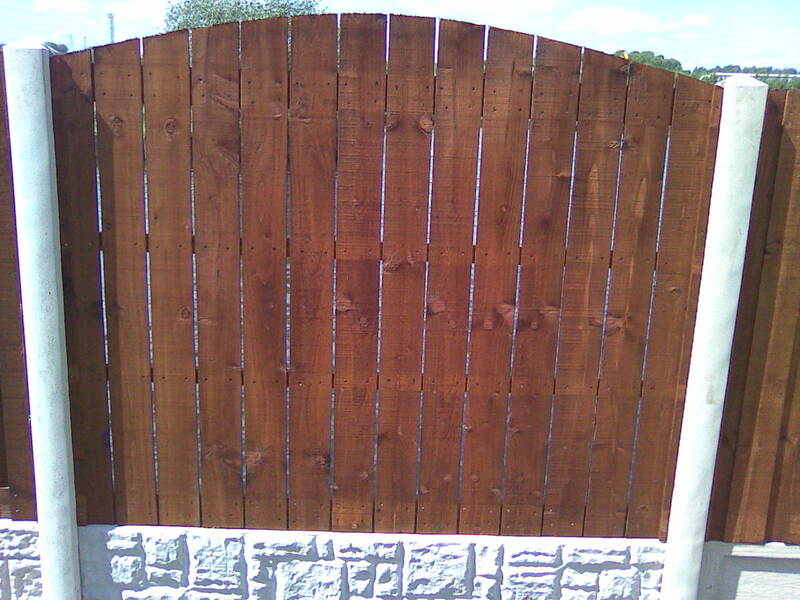 This type of fence panel is constructed using 100mm x 22mm heavy duty boards wiith a 25mm gap between pales. 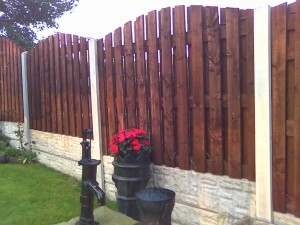 Different sizes and bespoke are available please call for latest prices. Different sizes and bespoke are available please call for latest prices. 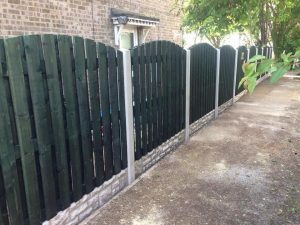 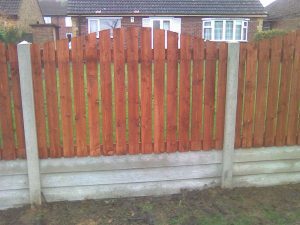 This type of fence panel is constructed using vertical 125 x 10mm boards with heavy duty trellis which is constructed using 50mm x 22mm boards. 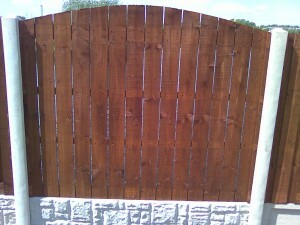 The overlap panel can be either straight or arched if purchased without the trellis top. 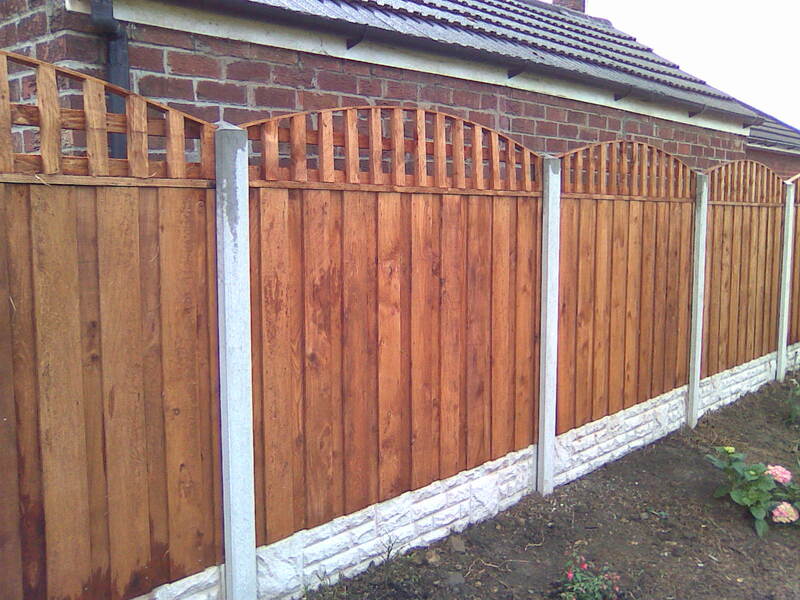 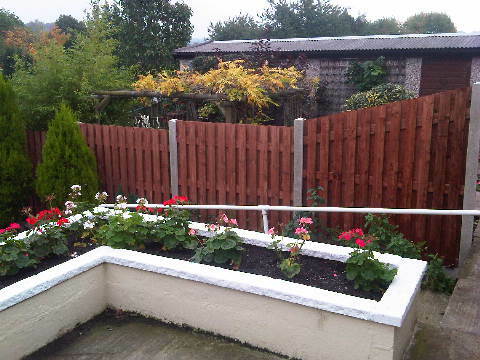 This fencing is constructed using vertical or horizontal overlapped 125 x 10mm boards. 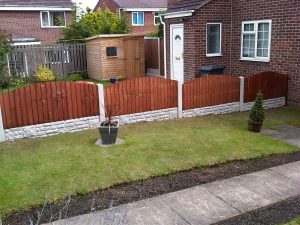 Picture shows a straight top however as with any of our fencing can be made either straight or arched at no extra price. 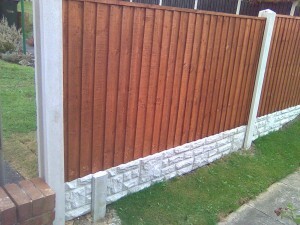 MANY MORE STYLES AVAILABLE. 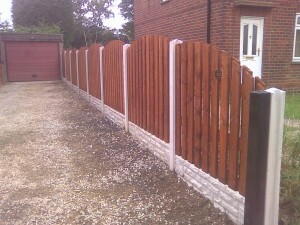 Different sizes and bespoke are available please call for latest prices. 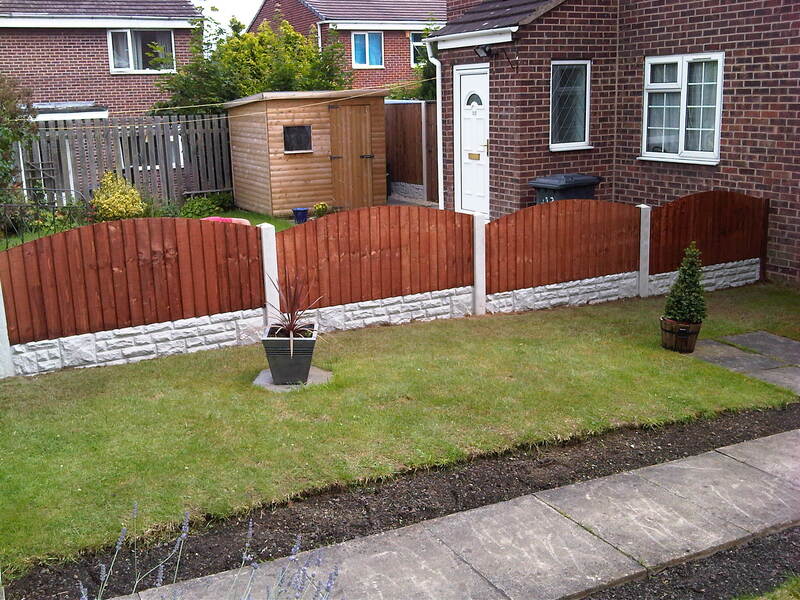 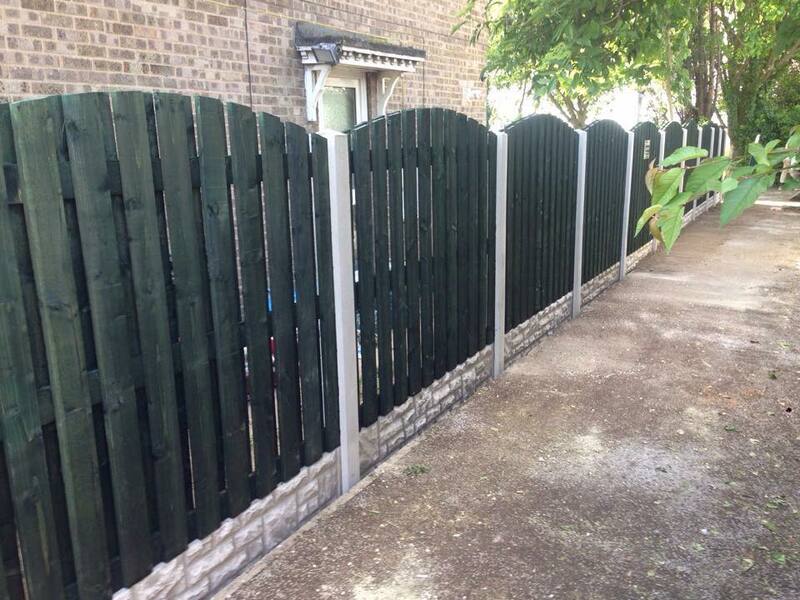 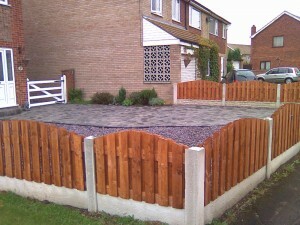 All pictures shown has been supplied and fitted by Prinford Fencing.